Specialties : production of highly technical turned parts, machining of hard and ceramic materials, mounted assemblies, etc. The RUBIS PRECIS Group has expertise in the field of high-precision components and materials from a long tradition of micromechanics. The origin of the group dates back to 1948, at the time Rubis-Précis and Micropierre are two competing companies. Specialized in the cutting of watchmaking gemstones from synthetic materials: Ruby, Sapphire, Spinel. In the 1960s, Rubis Précis diversified into the machining of metals and alloys mainly by bar turning and in the production of mounted assemblies combining metal parts and hard materials. At the same time, thanks to its experience with diamond grinding, Micropierre turned to the abrasive machining of new materials: technical ceramics for advanced sectors. In 1991, the Rubis-Précis group acquired Micropierre. 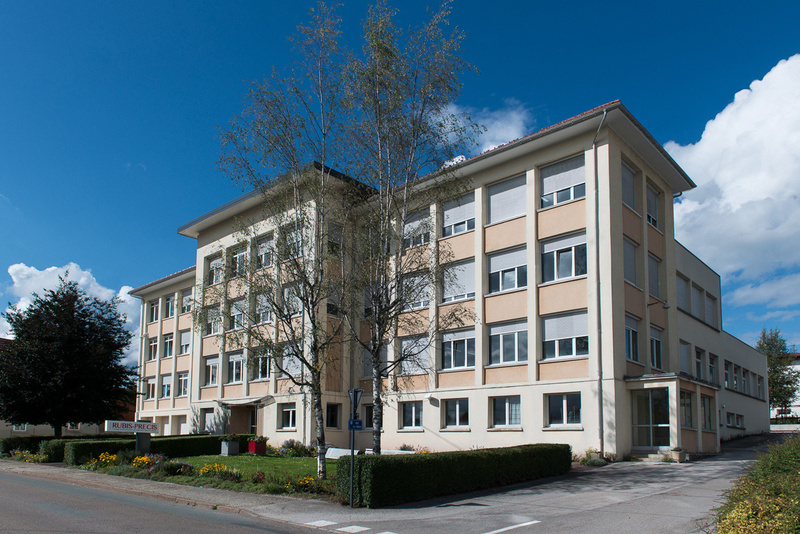 In 1998 and 2008 Rubis-Précis proceeded with two successive extensions of its premises bringing their total surface area to m² . 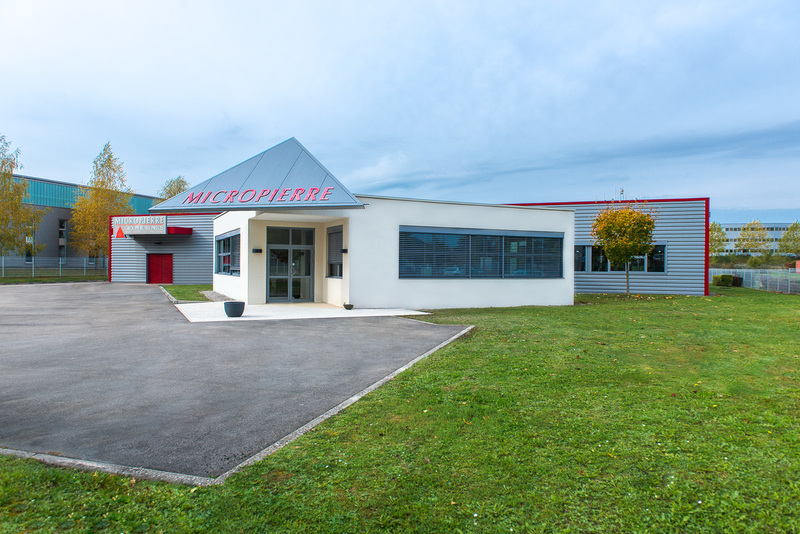 Meanwhile, Micropierre moved to its current site in the La Fayette area in Besançon with a surface area of 2,150 m². More functional and more spacious, these developments enabled the group to optimize its machines thanks to a multi-year investment program. 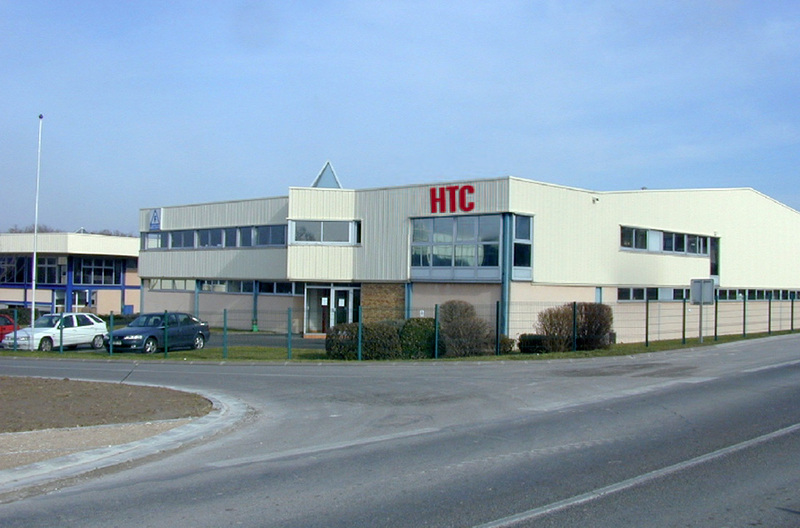 In 2011, the group acquired DPL Friatec, a company specializing in the machining of technical ceramics, a German company renamed High Tech Céram. This strengthened the group as a leader in the field of the machining of technical ceramics. Thanks to a multi-year investment program the Rubis-Précis Group, Micropierre, and High Tech Céram are at the forefront of technological evolution. The loyalty and trust of our customers are, for us, the recognition of the quality of our products and our services. A team of 3 sales technicians who are attentive to customers. Agents in various countries: Europe and the United States. The guarantee of a service adapted to the request. Thanks to a loyal and competent staff, a sustained investment policy, and 70 years of experience, the Rubis-Précis Group meets your needs and offers you the best solutions. The group specializes in the production of highly technical metal parts. We machine all metals, from the simplest: Brass, Bronze, Nickel Silver, Aluminium to the most technical: Stainless steels of all kinds, Titanium, Gold, Platinum, Molybdenum, Tantalum, Tungsten, Niobium, Magnesium. High-precision machining with diamond bit finishing on technical ceramics and hard materials. The use of special composite materials for many applications. Flat and cylindrical lapping and polishing techniques. The development of mounted assemblies incorporating hard materials, and assemblies with various and varied metals. The turning of high precision parts. Mechanical machining of precious metals and alloys. Very high precision machining of ruby, sapphire, and tungsten carbide. Parts for the luxury industry: watchcase middles, decorative elements, rivets, and many others for the fields of leather goods and jewellery making. Mechanical machining: grinding, boring, milling, drilling, turning, tapping, threading on various grades of stainless steel (303-304-316L), brass, nickel, silver, bronze. The management of all types of series: prototyping, small, medium, and large series. The complementarity and the cooperation that exists between the three entities Rubis-Précis, Micropierre and High Tech Céram.